With one click you can dramatically enhance your images by using my custom Lightroom Presets. All of my Lighroom Presets are available as instant downloads and can be easily imported into your Lightroom ‘Develop’ module. 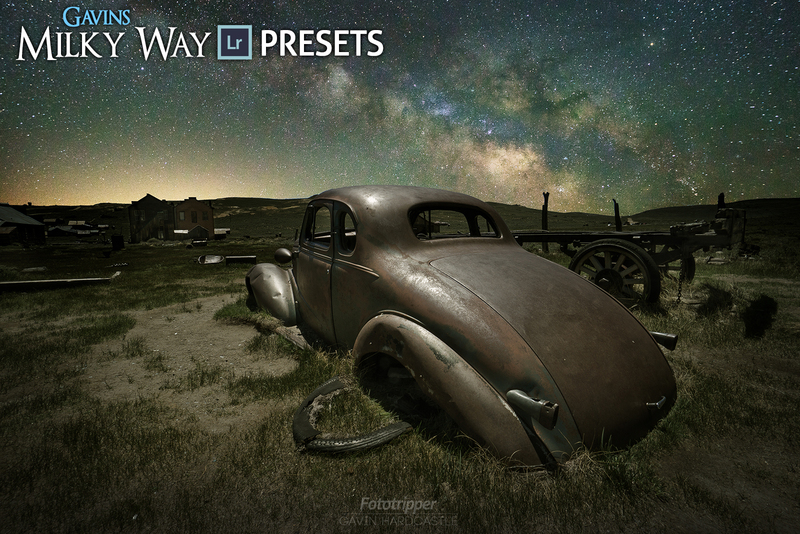 Get inspired today with my Lighroom presets and give your creativity an instant boost.